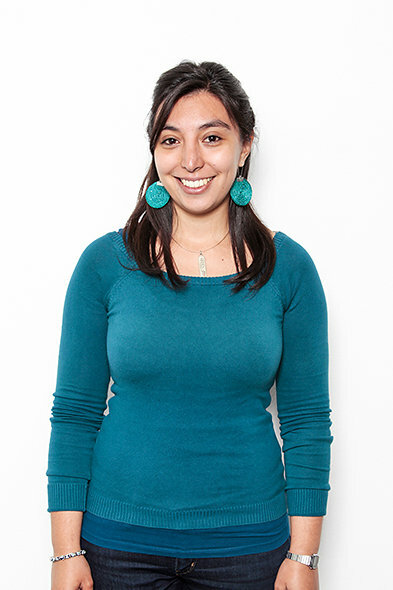 Carla Cuevas is a nutritionist from Santiago, Chile. Carla has a specialization diploma in non-communicable diseases (NCDs), and an MSc in Global Health and Development from UCL. She is particularly interested in obesity and its interactions with other chronic conditions, and the burden that this can place on health systems and economies. This is an area that she has investigated in her MSc dissertation, and plans to continue to explore through doctoral study.